Roma people are the largest ethnic minority in the European Union (EU) and among the most deprived, facing social exclusion, discrimination and unequal access to employment, education, housing and health. RARE project aims to enhance the capacities and cooperation among actors in the labour market. Our message is Roma people are economic potential for Europe. 8 countries, 21 organizations are working together to change the practises and discourses. We belive we can break the ice and threw a stone into still water. Enterprenaures, social coorporations, protected workpalaces- in the framework of RARE project partners and experts has visited and introduced good practises on the labour market. Village Firm is among the best practices project. Experts and partners from Romania visited the city. 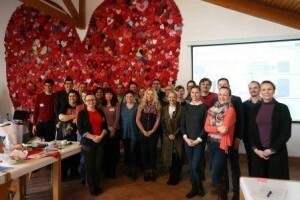 Read the story of the Slovak innitiative: http://www.interreg-danube.eu/news-and-events/project-news/990. In the area of South Serbia, there have been several initiatives of business cooperatives of Roma. One of them is the Recycling Eco Centre in Niš. Slovak partners visited the project: http://www.interreg-danube.eu/news-and-events/project-news/962. Roma families are dealing with wickerwork as family business and are recognized masters of art of basket weaving in Serbia. Check the outstanding art works: http://www.interreg-danube.eu/news-and-events/project-news/936. 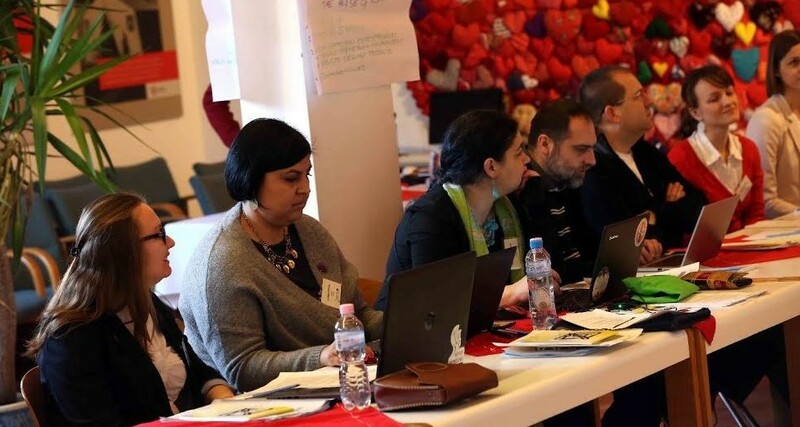 Deficiency map focus on key challenges institutions and public services face in boosting Roma people’s labour market activation. It helps to maps procedural and institutional deficiencies. When we analyse problem of Roma unemployment, we see different dimensions and multiply factors playing negative or positive role. Visit our library to read more: http://www.interreg-danube.eu. Launching project leaflet had been edited and printed out in English and in 6 national language versions. Check the English version here: http://www.interreg-danube.eu. Save the date! 8/11/2017 – we are going to meet in November: the second thematic working group meeting will take place in Košice. Mid-term review of the EU Framework for National Roma Integration: http://ec.europa.eu. For more info, visit: http://www.interreg-danube.eu/approved-projects/rare.